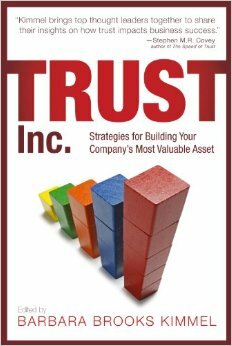 Trust Across America shines the spotlight on companies exhibiting relatively high levels of trustworthy business behavior, while providing a roadmap for other organizations to follow. In compiling its list TAA independently analyzes dozens of data points with respect to five quantitative indicators of trustworthy business- our FACTS® drivers: Financial stability and strength, Accounting conservativeness, Corporate integrity, Transparency, and Sustainability. Companies are not nominated, nor do they participate in the analysis. The research highlights those companies with above average scores in all five drivers. Although trust was difficult to accurately measure in the past, this is no longer the case. Many companies have touted themselves as trustworthy and have been given a free ride because corporate America has lacked a definition of trustworthiness and tools to measure it. TAA’s data sees through the smoke and mirrors. So while the news continues to be filled with the “scandal of the day” TAA focuses on the companies working hard to earn the public’s trust. As a result, consumers can now choose to do business with these leading companies, while investors have an added level of protection from the next corporate misstep. We are also pleased to link here to our 2012 Top Companies by Sector in collaboration with one of our data partners, IW Financial and our 2012 Top Companies by State with our colleagues at CSRHub. 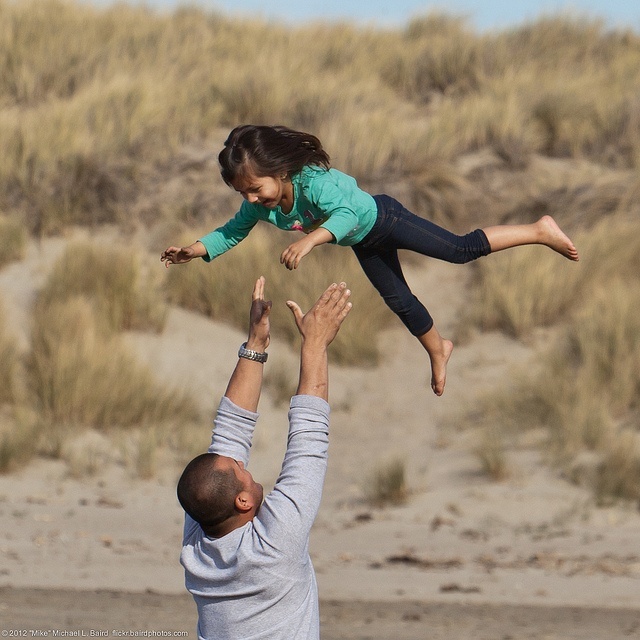 The Trust Across America program is administered by Next Decade, Inc an award-winning firm that has been unraveling and simplifying complex subjects for over 20 years. TAA provides a framework for public companies to improve trustworthy business practices through detailed individual company reports, industry and sector analyses, and an index of its data. TAA also runs the Alliance of Trustworthy Business Experts, a growing group of trust experts from around the world. 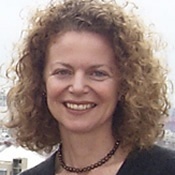 Trust Across America’s co-founder, Barbara Kimmel, was recognized in 2012 as One of 25 Women Who are Changing the World. For more information on this topic, or to schedule an interview with Barbara Kimmel, please call (908)879-6625, email barbara@trustacrossamerica.com or visit the Trust Across America website. Bahar Gidwani, Cofounder and CEO of CSRHub, is a founding member of The Alliance of Trustworthy Business Experts (ATBE). Trust Across America (TAA) (www.trustacrossamerica.com) and its ambassadors are launching the Campaign for Trust™. 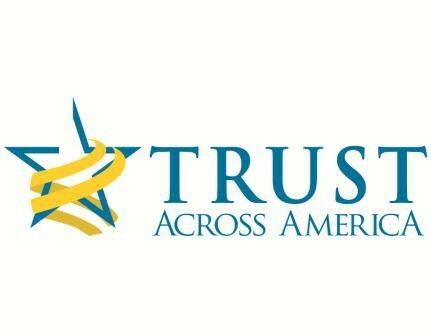 In the fourth quarter of 2012 Trust Across America created ATBE to collaborate in advancing the cause of trustworthy business through the creation of trust tools and communications outreach. Over 100 global thought leaders from Fortune 500 companies; leading academic institutions; global media and consulting have joined since the mid-October launch. Kicking off the campaign will be the January 14 announcement of Trust Across America’s 3rd annual Top Thought Leaders in Trustworthy Business. CSRHub is a leading source of corporate social responsibility ratings and information, creating direct comparisons of CSR and Sustainability performance among competitors and across supply chains, industries, and regions. CSRHub is the first to aggregate environmental, employee, community and governance data — 20 million elements from 185+ sources covering 6,500 companies across 135 industries and 70 countries — into an open, integrated, accessible database platform.